Quelle horreur! 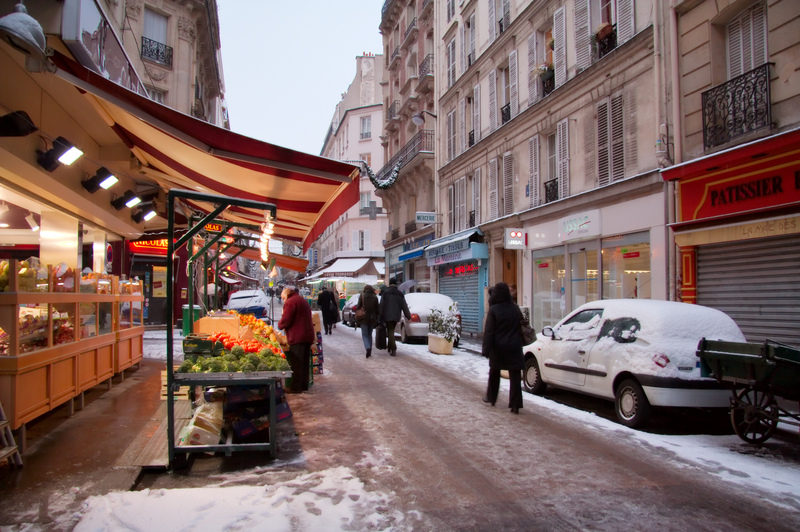 Paris came to a virtual standstill this week after four inches of snow paralyzed the city. When the Eiffel Tower ices up, can a complete shut-down be far behind? And why not! 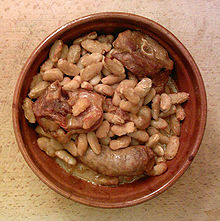 If a catastrophe closes the office in time for lunch, the resourceful Parisienne can head to her favourite brasserie and spend the afternoon watching French authorities deal with the gridlock while she enjoys her cassoulet. Roads into Paris were closed, and over a thousand stranded citoyens slept in their cars or makeshift shelters. More than 2,000 police and protection agents were dispatched to the aid of motorists stuck on the Paris peripherique and Ile de France highways. The ETs trust that the patrols delivered the necessities for survival – a good vintage, foie gras, a baguette and a corkscrew. That is what the French taxpayer should expect. Since the Experienced Travellers can’t report first-hand, they found this wonderful photo slideshow that will entertain and enchant. Click on the link and gaze at them while you read! Hearing weather reports from Paris reminds The ETs of their last visit. In September, we were puzzled by Parisians bundled into heavy coats and scarves. Now we agree that these style choices were chic preparation for a cataclysm like this blizzard. After all, a snowstorm is no excuse for wearing last year’s outerwear. We hailed the bravery of ladies in the street markets maneuvering their shopping baskets through inches of snow, over decorative but lethal pavement. The ETs were also relieved to see how Parisians made good use of the ubiquitous umbrellas. But as they watched the first video, they wondered about the guy who was shoveling snow with a rake. 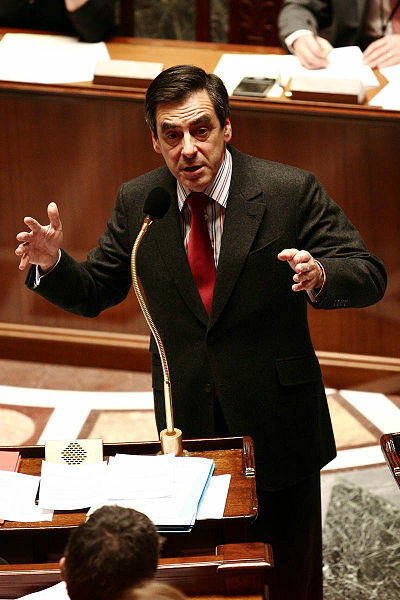 Meanwhile, Prime Minister Francois Fillon accused the Météo France weather service of having “failed to forecast the snow and in any case not its intensity”. We wonder if there will be a special session in the National Assembly to ascertain responsibility. Perhaps Fillon weighed the political implications of denouncing Mere Nature and decided that Météo France was a better target. This YouTube video slideshow is a little lengthy at 4:00, but it takes you around a city blanketed in snow. The ETs hope that the man found his wife. Perhaps the police had already been there with wine and sustenance. Did the stranded couple pass a romantic evening on the Peripherique under the snowy skies?